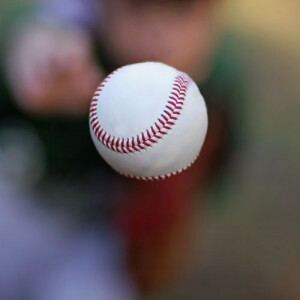 Are you ready to pitch? Not sure if our services are right for you? Send us your best manuscript pitch, in 500 words or less, and we’ll let you know if we think Sparks Literary Consultants Inc. would be a good fit for your writing project.